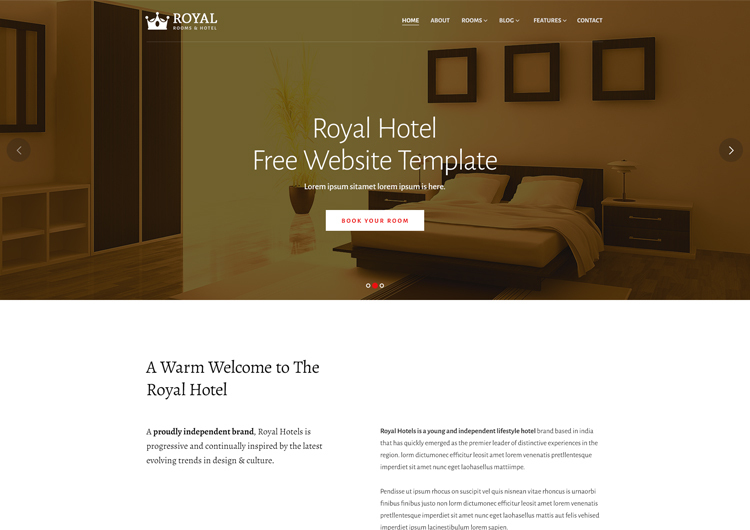 Royal Hotel Rooms Booking Website Template for hotel, motel, accommodations and relax place, hostel, guests house, rest house, resort and hotel reservation website template. Hotel template is specifically designed for hotel type website. Hotel template come with red colour scheme that can easily changes as you want for your website. 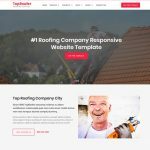 Template come with lot of feature and pages which are easily edit and change and build your hotel and restaurant website template. 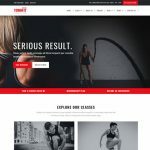 Royal template come with room listing and room details or single page so showcase your rooms, location map, thumbnail gallery, highlight your location, list the facilities and features. Template is mobile friendly and has a very nice slider developed with owl carousel 2.
so template is build with purpose of hotel booking and showcase hotel room features. 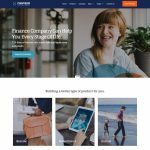 Don’t forget to check live demo template.